The Leadership Development Camp is a two-week program geared towards the oldest adolescent campers. Those interested in gaining a basic understanding of summer camp operations and youth development. LDC’s assist counselors in all areas of camp life, including the monitoring of cabin life and the planning and teaching of activities and programs. This program enhances adolescents’ leadership skills, while providing them with a high level of responsibility and multiple opportunities for personal growth. Additional skills include communication, conflict-resolution, decision-making, self-awareness, and teamwork. 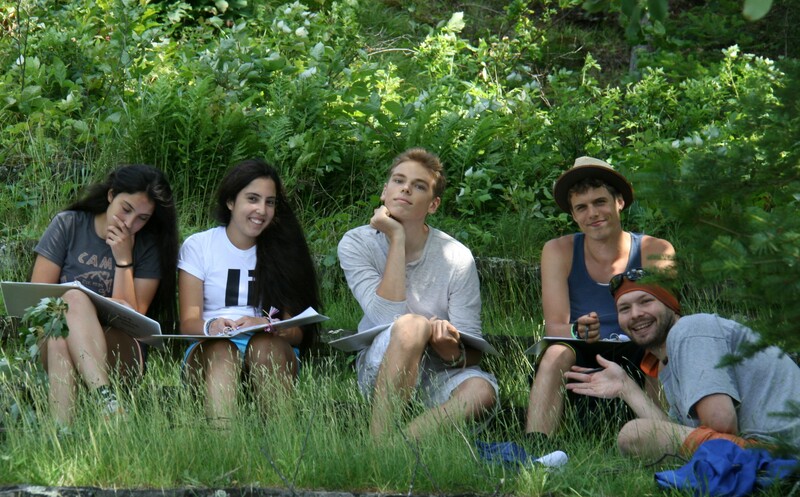 The LDC Program is the perfect opportunity for older adolescents to grow within a supportive, summer camp environment. It is designed to give them the competence and confidence to become leaders in any type of environment. Campers must turn 16 years of age by the start of the selected session, but not turn 18 by the end of it. Prior participation in our Adventure Program is highly recommended, but not required. Campers are asked to first fill out an application that is on the registration Health Profile. Applicants must possess a genuine interest in the camping and/or youth development field and commit the energy and enthusiasm necessary for this hands-on training program.